Why Should I Consider Paying an Engineering Design Services Supplier to Help Define My Product Requirements? When customers call an engineering design services company to talk about designing a custom product there are some obvious first questions. What is it that you want designed, built, and tested? How much do you expect it to cost? When do you need it by? Let’s examine the first question in greater detail as it is the most obvious of the three and oftentimes the most difficult to reach proper alignment on between customer and supplier. 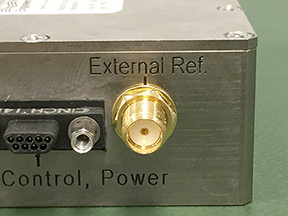 NuWaves’s RF design services group is at the ready to evaluate customer requirements and provide honest feedback that takes into account an array of past design project experiences. What is it you want designed, built, and tested? The specificity and depth of requirements that customers provide a prospective engineering design services supplier can be surprisingly varied. In many cases – for instance with some military contractors – requirements can be well defined; documentation may include system requirements, specifications, and a statement of work (SOW). In other cases, however, the product requirements are somewhat nebulous and perhaps immature. Design Engineers almost universally scoff at the latter example, and for good reason. Design projects with imprecise or even open-ended requirements have the tendency to foster assumptions and misconceptions which, when not checked by proper communications, can lead to poor outcomes for both supplier and customer (i.e., wasted capital, lost schedule, and damaged reputation). Spending time up front to work through system requirements, and then naturally progressing down through subsystem- and module-level requirements can be money very well spent by a customer in need. These efforts can be performed exclusively by the customer prior to engagement with suppliers, or performed in close collaboration with the selected supplier prior to design start. Further, rigorous requirements definition can be instrumental in helping greatly improve the probability of eventual project success. As the party with the need, however, the decision to spend time and money up front for a comprehensive requirements definition phase can be overshadowed by the all-to-real pressures of hitting a milestone target or market opportunity. If you are faced with this dilemma simply ask yourself, what are the real ramifications of missing the mark? 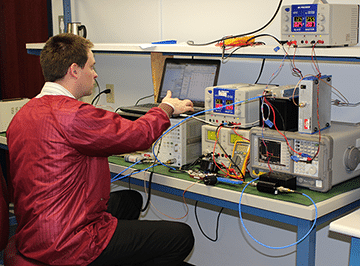 NuWaves Engineering’s RF design services group is at the ready to evaluate customer requirements and provide honest feedback that takes into account an array of past design project experiences. 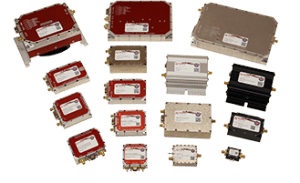 For more information, visit our contact us page to email the RF Design and Engineering Services teams and don’t forget to check out our full lineup of RF Products. 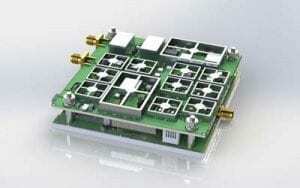 PrevPreviousDon’t forget about RF Filtering your UAS Communication Systems!